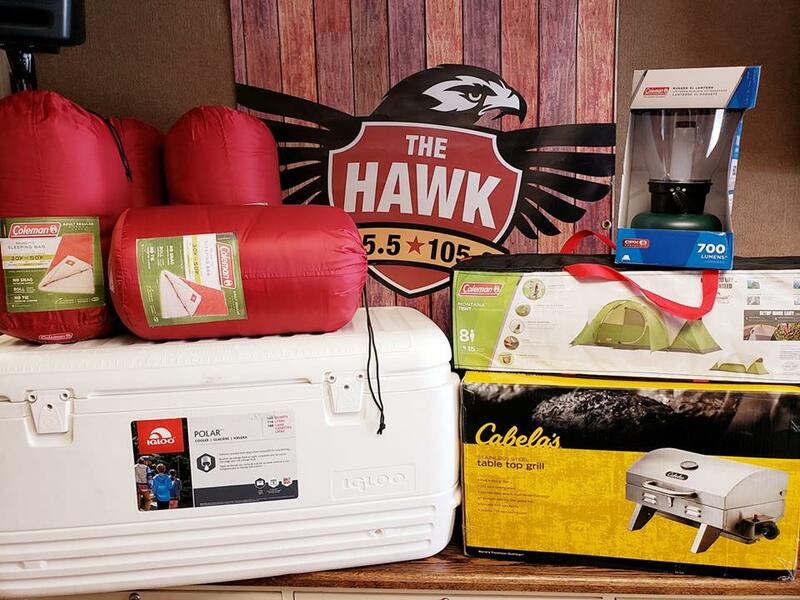 Win The Hawkstar Camping Package! The ONLY way to get in to win this incredible prize package is to sign up at one of our many “Pepsi Pitstops” coming to your town this Spring! Keep listening to find out when and where we will be giving out free Pepsi products and getting you in to WIN! *Must be 18 or older to sign up and win! Random drawing for winner on June 3, 2019.